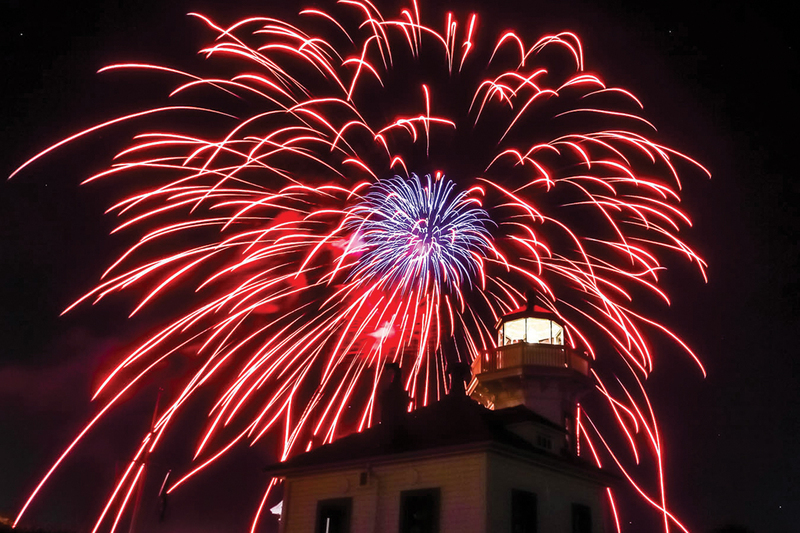 Join us September 7, 8, & 9 for the 53rd Mukilteo Lighthouse Festival (Soaring the Sound). This time-honored tradition takes place every September at Lighthouse Park in Mukilteo, Washington. Make plans to attend now and CLICK HERE FOR DISCOUNT LODGING SPECIALS. The 3-day event is fun for the whole family featuring a large children’s area complete with crafts, activities and rides, as well as a tween area. For music fans there is live music in the Beer and Wine Garden Friday and Saturday Night. Seahawks Fans can watch the game on a big screen inside the Beer Garden on Sunday. There is also the Mukilteo Marketplace where artisans feature their work for purchase. If you get hungry, there are lots of tasty options available at Avenue of Food including a salmon bake. There are so many things to do day and night including watching the parade on Saturday morning and the Snohomish County’s largest Fireworks display on Saturday Night. The 3-day event is fun for the whole family featuring a large children’s area complete with crafts, activities and rides, as well as a tween area." The historic 1906 Mukilteo Lighthouse sits near the Mukilteo-Clinton ferry landing. Walking trails are plentiful throughout this charming community. 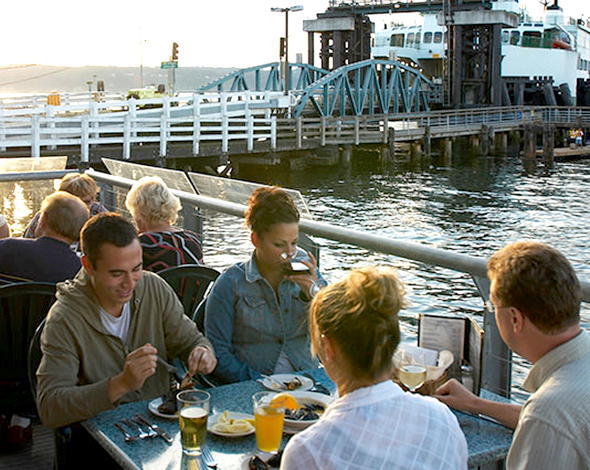 Outdoor dining on the Mukilteo waterfront with a backdrop of the departing Washington State Ferry. 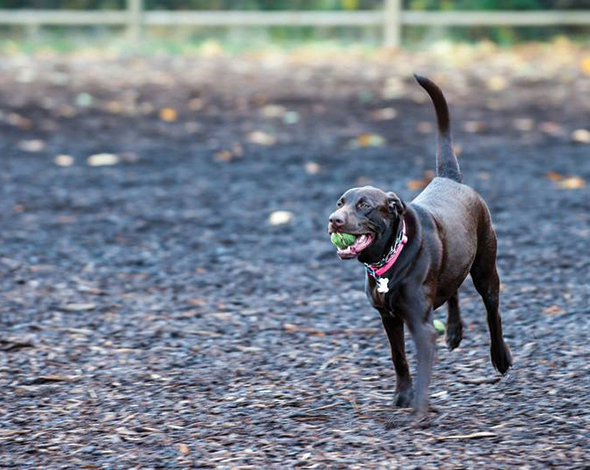 Mukilteo's parks are dog-friendly family affairs. Mukilteo, a waterfront community situated on Puget Sound, features views of the Olympic Mountains to the west, Mt. Baker to the North and the Northern Cascade Mountains to the east. 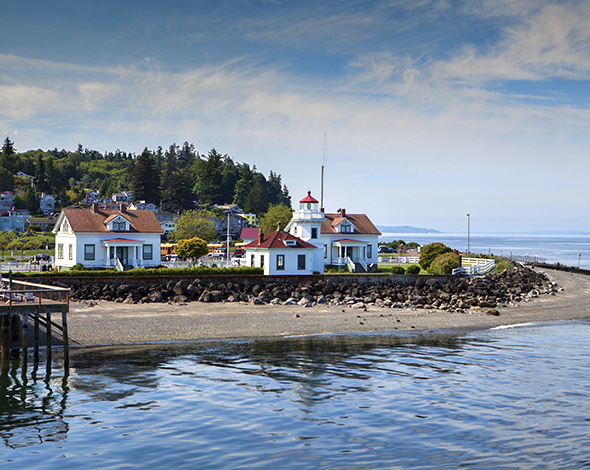 While visitors will be in awe of its beauty, Mukilteo has so much more to offer. Lighthouse Park is over 14 acres and features year-round beach access. A paved walking path that weaves by fire pits along the water, playground equipment, picnic shelters, and BBQs. There is a boat launch ramp, a large parking area and easy access to nearby restaurants and the Mukilteo-Clinton Ferry to Whidbey Island. The Mukilteo Lighthouse sits prominently along the park’s shoreline and the grounds are open to all. A gift shop and Lighthouse Tours are open April through September on weekends and Wednesday nights around the farmers market. Both Japanese Gulch and Big Gulch provide hiking trails through urban forest land. 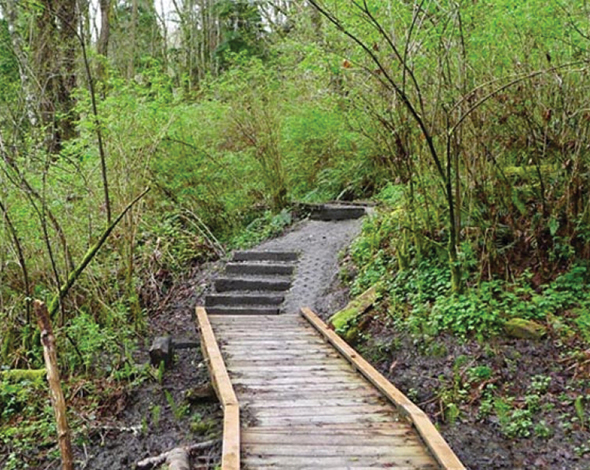 Mountain bikes are welcome in Japanese Gulch with bike trails from basic to challenging. Pets on leash are allowed on the trails so bring the whole family. An off-leash dog park lets pets run free or test their skills on the dog agility course. Visit the exhibits at the Flying Heritage & Combat Armor Museum. 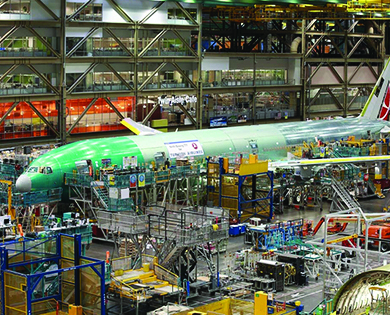 At the Boeing Tour, watch the assembly of a jumbo jet that you may end up flying in some day. Fly days of vintage aircraft at the Historic Flight Foundation are popular events. Check the schedule. 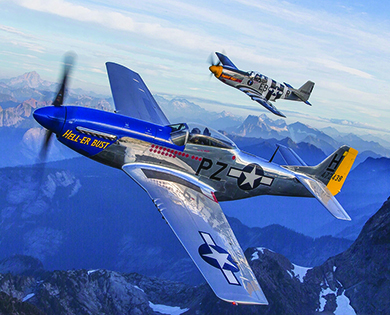 Aircraft enthusiasts will note four prominent aviation museums within easy access of Mukilteo. These include the Future of Flight Aviation Center & Boeing Tour, Historic Flight Foundation, Museum of Flight Restoration Center, and the Flying Heritage & Combat Armor Museum. 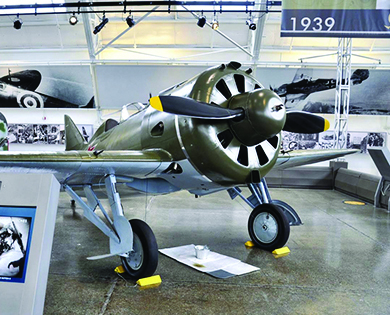 Activities at these museums vary wildly and include an inside look at Boeing’s Everett widebody factory, watching vintage aircraft being restored, touring collections of some of the finest historic aircraft and tanks available anywhere, seeing replicas of nuclear weapons, engaging with interactive multimedia displays, and viewing as well as flying in authentic vintage aircraft that have been fully restored to operational condition. 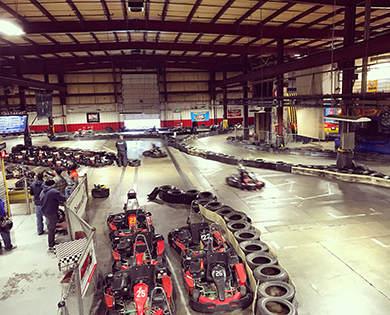 Enjoy the thrill of speed at the Traxx Indoor Raceway. 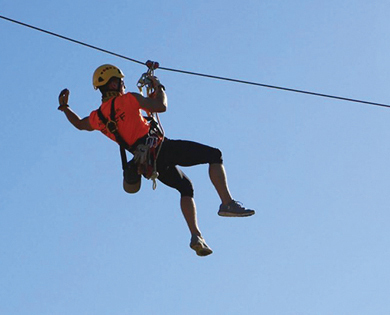 High Trek Adventures at Paine Field provides high-flying action for all ages. 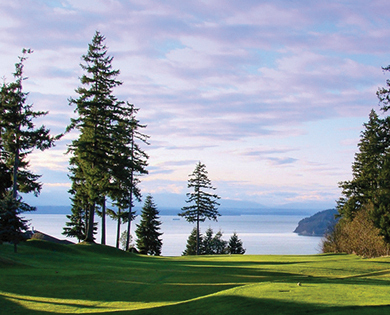 Harbour Pointe Golf Club features great views across the water to Whidbey Island. Mukilteo also has an 18-hole golf course with views of Puget Sound, a Badminton Club, an indoor go cart racetrack, an outdoor ropes course with zip lines and more. There are so many things to see and do you might want to stay for a few days.